Edmund started his career in real estate in Year 2005 dealing mainly in Residential Properties, both Public Housing (HDB) and Private Residential. Over the years, he had brokered over millions dollars worth of properties. Edmund has also gained valuable experience in both Commercial and Industrial Properties. Edmund offers his clients a one-stop solution and an absolute peace of mind when they entrust him with their property needs. He has earned his clients’ loyalty with his diligence, sincerity and competency. 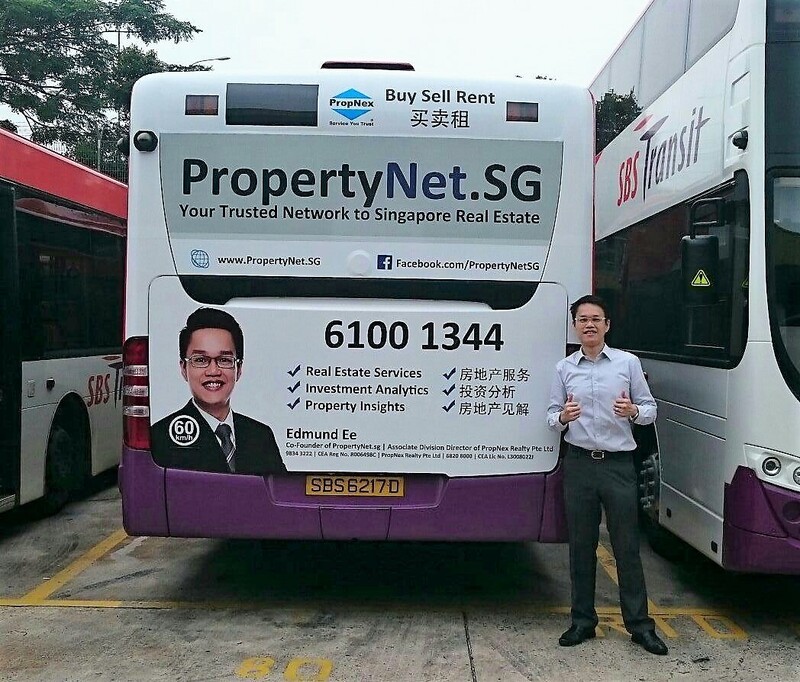 In Year 2013, Edmund started his Facebook Page PropertyNetSG with daily news updates and has also co-founded an online web portal PropertyNet.SG. He believes it is of utmost importance to provide his clients with timely updates to enable them to make the right decisions. 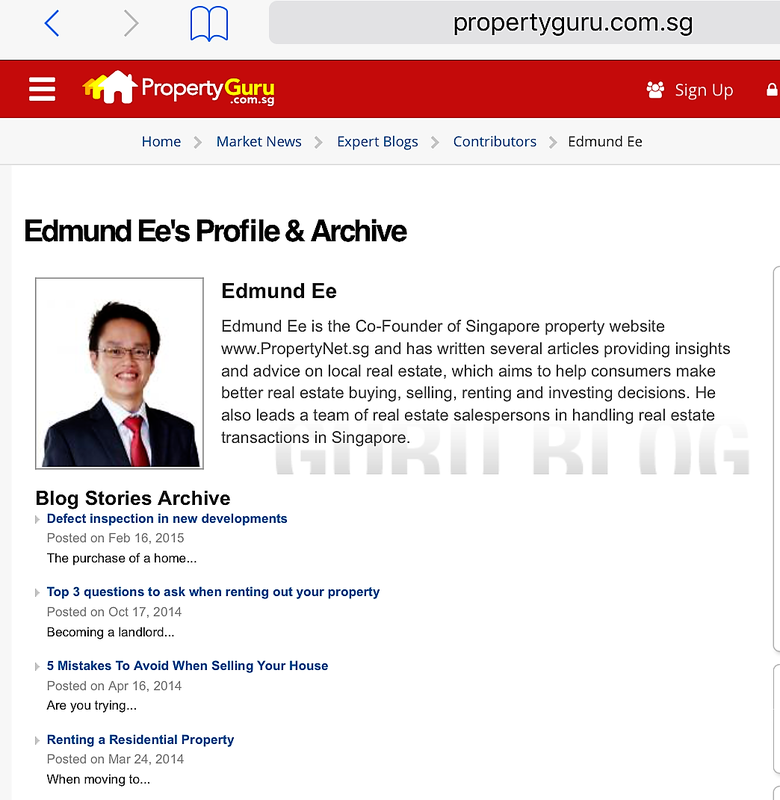 Edmund actively contributes his insights to real estate industry and is currently featured in the PropertyGuru Expert Blog. Equipped with the latest real-time systems to provide you an edge over other sellers, buyers, landlords and tenants. Contact Edmund and division today for the professional, reliable and honest service that you are looking for!